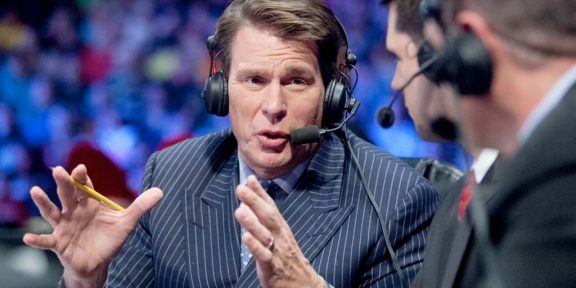 JBL returned to commentary yesterday filling in for Jerry “The King” Lawler at Night of Champions and is also expected to tag team with Michael Cole tonight on RAW. 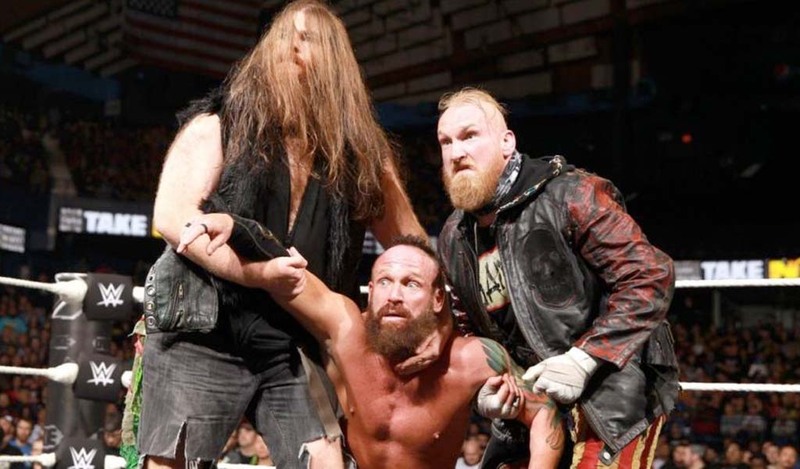 “Had a blast filling in for Jerry Lawler last night at Night of Champions, really rusty – but was wonderful to be back,” Layfield wrote on his website. The former WWE champion will be flying to Africa on Friday to climb Mount Kilimanjaro so he will not be doing commentary every week. 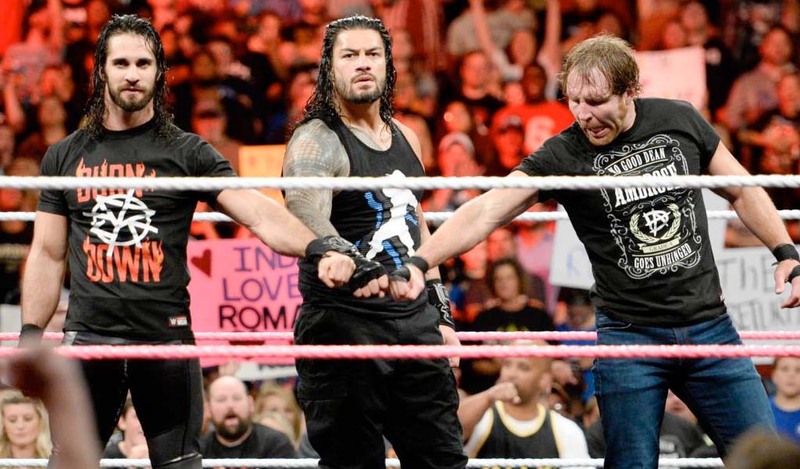 “Long story short, I didn’t plan on filling in for Jerry and I am sure he didn’t plan on having a heart attack. I wish him well as he is a good friend. And, that’s his spot-not mine. 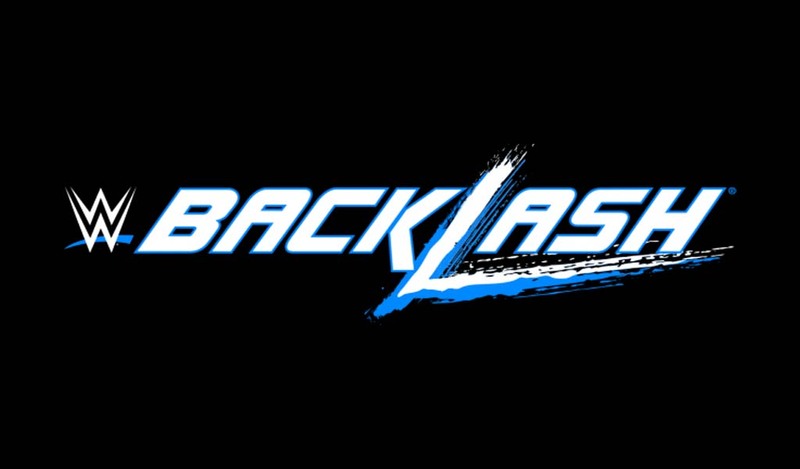 I was asked to fill in and I did,” JBL added, making a point that he’s not going to take the spot full time.